The time of year for pumpkin carving and trick or treating is finally here! There are sweets, and skeletons and spider webs around every corner. Here at Butlin’s we love Halloween, and we think one of the best things about it is the chance to dress up! 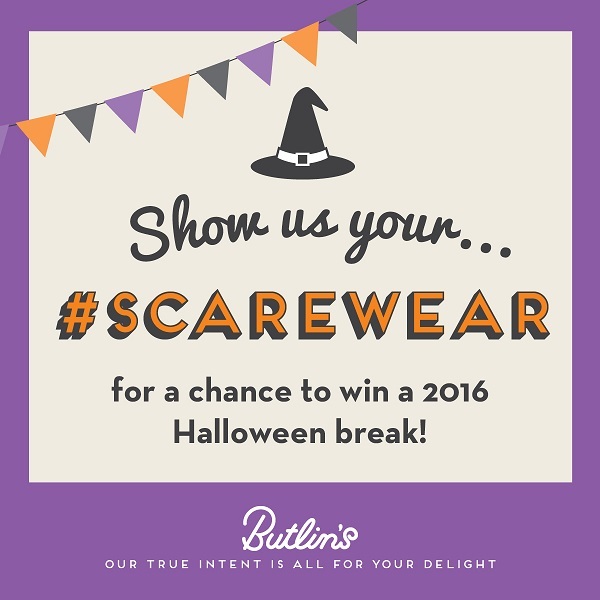 So, this Halloween we’re holding a competition for you to win a 2016 Halloween Butlin’s Break. We want to see your spookiest, your prettiest, or your cutest fancy dress, and we’ll be picking a winner at random from all of our entrants on the 2nd of November. The winner of our ghoulish game will be joining us on a fang-tastic break full of spooky entertainment, including Billy’s Monster Ball, the eerily Silent Cinema, and an awesome firework spectacular. So if you’re dressing up as a ghastly ghost, a vicious vampire, or a perfect princess we want to see how you’re heading out for Halloween this year! Good luck to all, and a very happy Halloween! 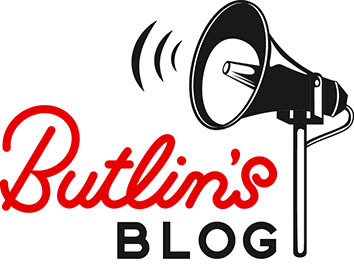 Hi, I’m Sean, I work with the Social Media team here at Butlin’s and my job is to keep all of our guests up to date with the latest news on and off of our resorts.